Joseph Stone Dickey b. 1860 Barren Co., d. Jan. 16, 1921 Bowling Green, KY. Educated in the Southern Normal School he became a professor at the school from 1889-1907. 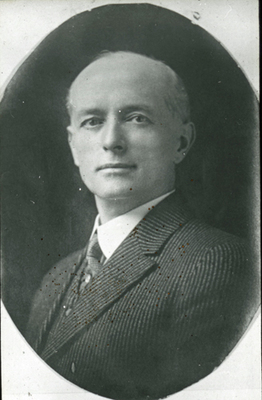 When WKU and the Bowling Green Business University split in 1907, Dickey became the first president of BGBU. He held the office until his death in 1921.